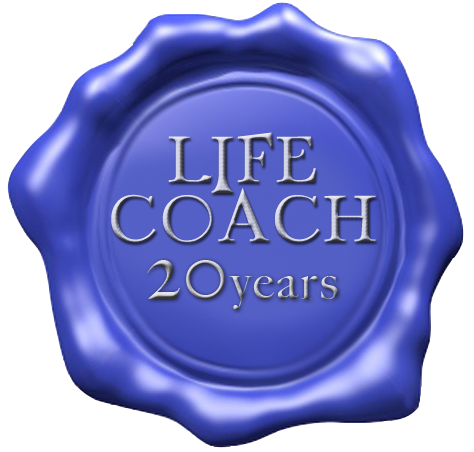 Over the last twenty plus years as a Life Coach in the field of human potentiality, helping hundreds and thousands of people; Ive noticed that most people are all searching for the same thing; fulfillment. At the end of the day, what people value most in life is the experience of being appreciated, accepted, validated, adored, and loved unconditionally. One of the errors in our ability to seek for this grand experience, is that most of us have been taught to look for it in the other person that we are in relationship with, rather than seeking it within ourselves. 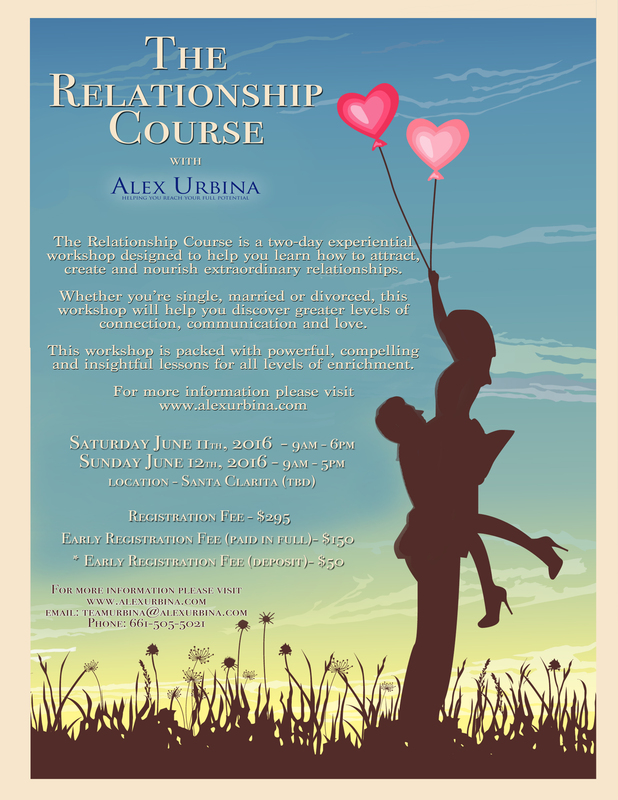 The Relationship Course is a two-day experiential workshop designed to help you learn how to attract, create and nourish extraordinary relationships with yourself and others. Whether you’re single, married or divorced, this workshop will help you discover greater levels of connection, communication and love. 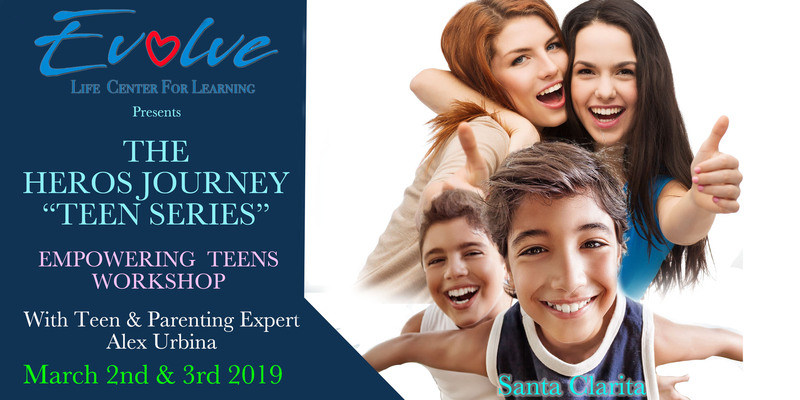 Through committed participation in this workshop you will have the opportunity to identify the potential blockage that gets in the way of your interactions and learn some fundamental practices bringing you more joyful, powerful and passionate experiences in your relationships. Unlike most workshops, this course is very interactive, very dynamic and rewarding. The workshop fee is $295, if registered before June 1st, we have an early registration special for $150 per person.